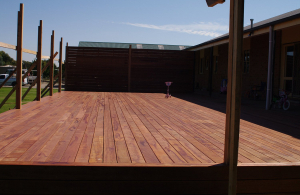 If you love spending time outside, perhaps you need to get a deck! 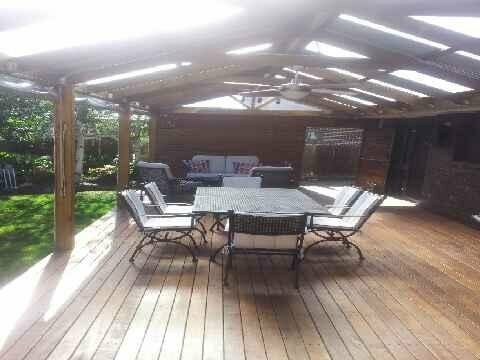 A decent outdoor area allows you to sit outside, rain, hail or shine and enjoy the fresh air. In the warmer months, you will find a deck is great value in terms of being able to dine outside. 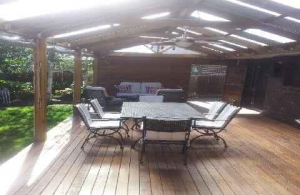 These days, alfresco dining is very popular, and an entertaining area is very handy when it comes to parties and family gatherings. 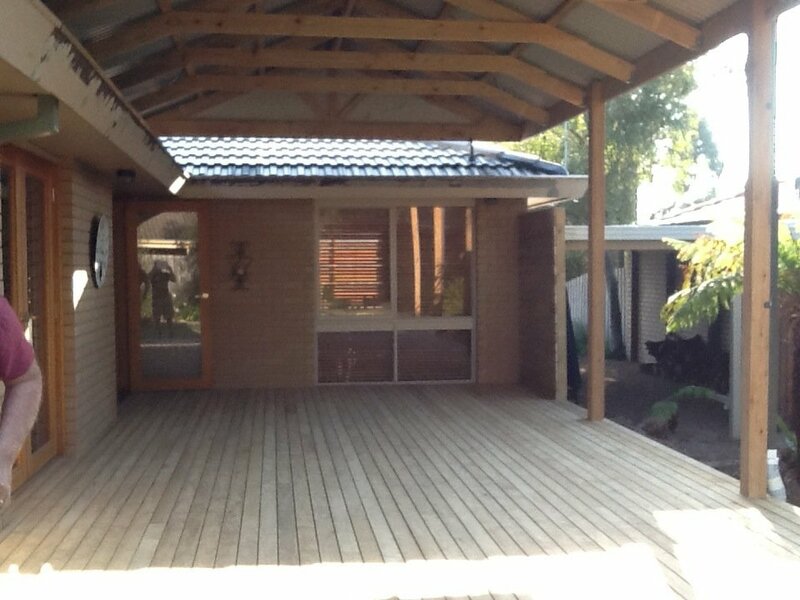 When it comes to decking construction, we are the experts here at Conventional Carports. 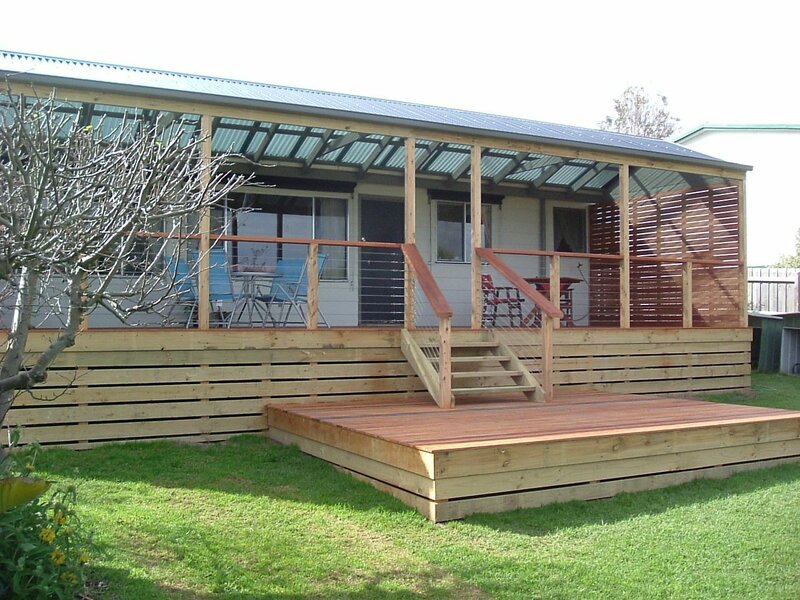 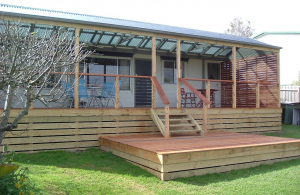 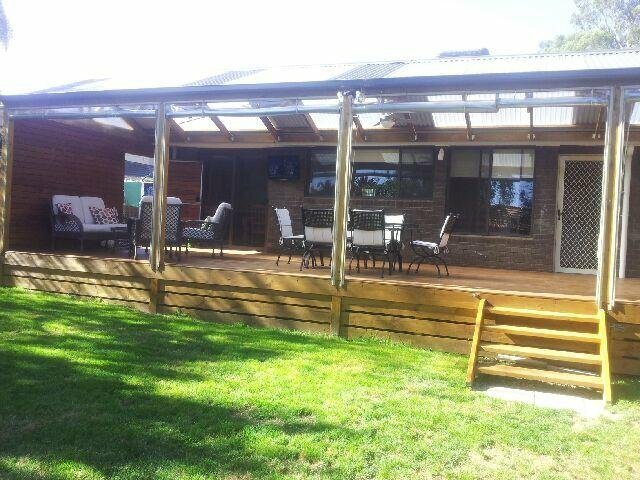 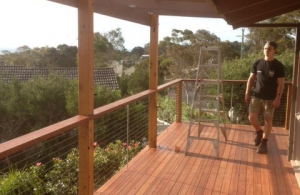 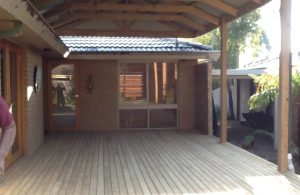 We are able to install high quality timber decks are very affordable prices. 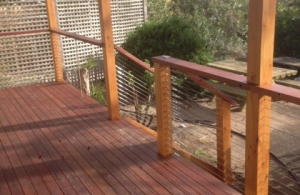 We have many design options available, and are more than happy to customise a design to suit your home and any specific requirements you might have. 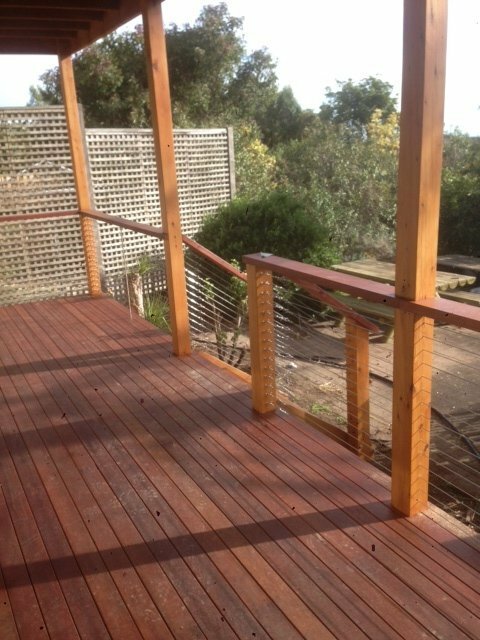 Whether you need a large deck to cater for your extended family or a small deck for two, we can create and build a stunning outdoor space on time and within budget. 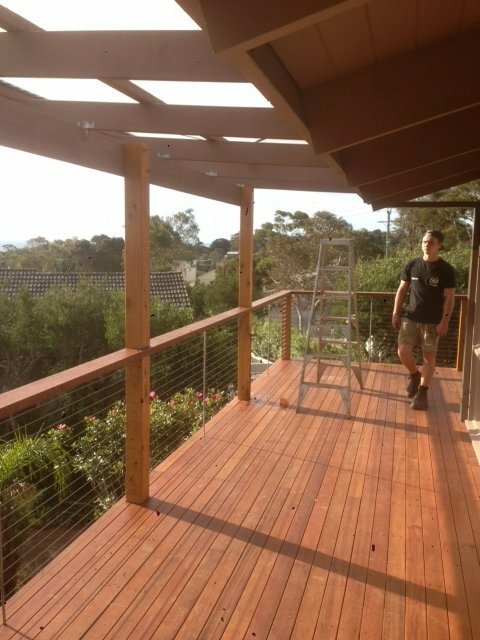 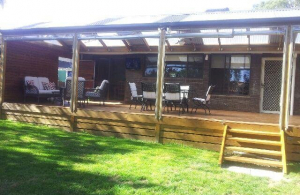 As a Melbourne company, we are able to provide decking to Braeside, Mentone, Highett, Sandringham, Hampton, Moorabbin and the surrounding suburbs. 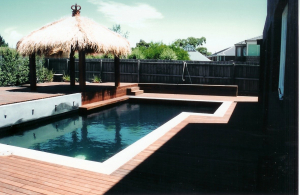 If you want to make better use of your backyard, and enjoy the great outdoors, contact us today for a quote!